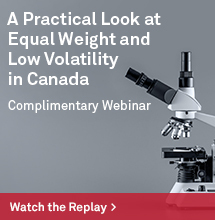 We’ve recently noted that this month’s market turmoil created a radical reversal of factor returns, poking holes in this year’s momentum bubble. A similar trend has occurred within sectors. 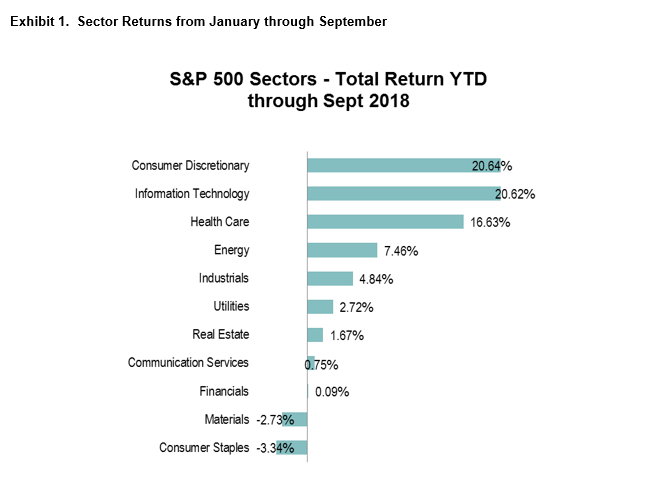 During the first nine months of 2018, Consumer Discretionary and Info Tech dominated performance, as seen in Exhibit 1. 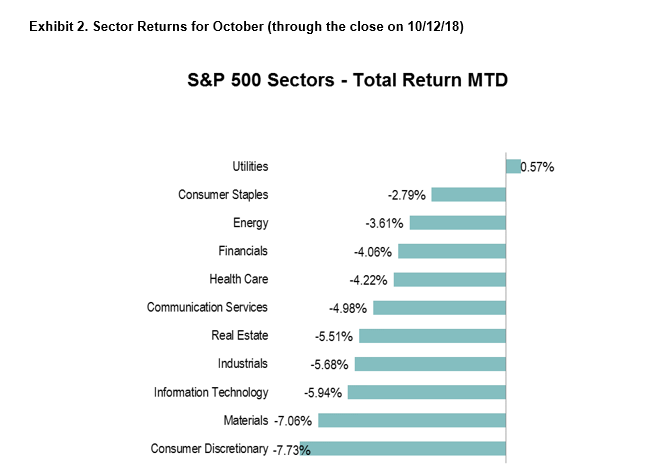 For the first two weeks of October, however, Exhibit 2 shows that defensive sectors such as Utilities and Consumer Staples outperformed former leaders such as Technology and Consumer Discretionary. 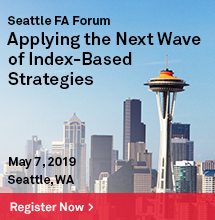 The reversal of sectoral fortunes parallels the reversal in factor index performance. As readers of our U.S. Sector Dashboard will realize, this is not coincidental. 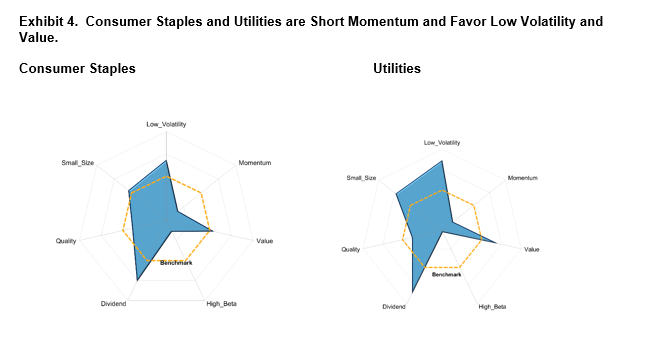 Consumer Discretionary and Info Tech have a strong tilt to Momentum, while Utilities and Consumer Staples are tilted towards defensive factors such as Low Volatility and Value. 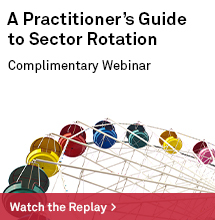 Sectors and factors interact in characteristic or typical ways. 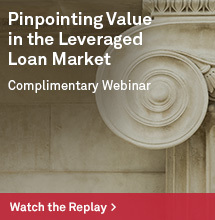 Investors can look at the world through either lens. Their perception of reality will be improved if they use both.